A smile is the global signal for friendliness and warmth, but it?s hard to put on a friendly face if you?re too self conscious of your looks. Is thinning hair and baldness making you withdrawn and pulling your self-confidence down? 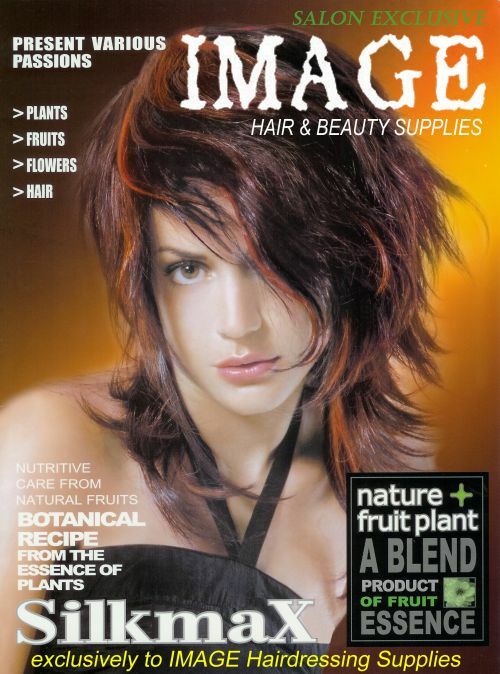 When you?re in Maribyrnong, there?s only one natural solution to hair growth and it?s something fierce. Fierce Hair Growth will help you grow your hair back in as little as 10 weeks through Growth Factors. Growth Factors are proteins which renew and regrow cells in your body. We?ll use these proteins on your scalp in order to recover your missing hair and get your confidence back up again. Please call us on our 1300 343 723 number to find out more and visit our Frankston branch today. 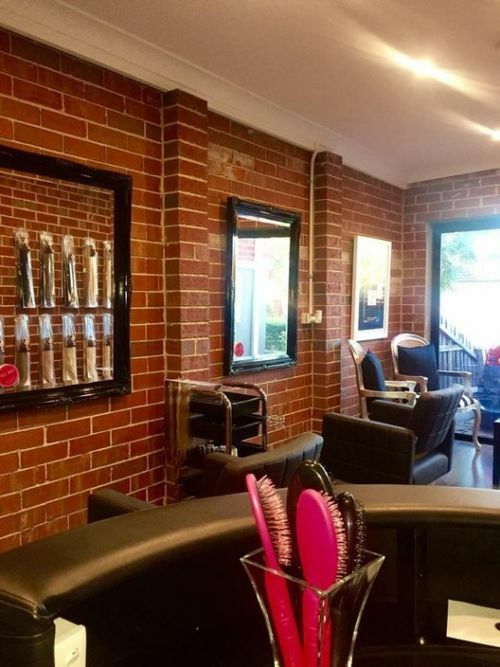 Catering for all your hair needs and special events. 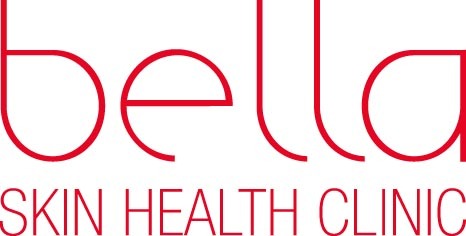 Bella Skin Health Clinic is dedicated to providing the highest quality non-surgical medical services. Traditional beauty therapy provided in a luscious comfort and a deep relaxing environment, will leave you feeling revitalized and can achieve impressive results. With a team of experienced physicians, nurses, skin care therapists and other wellness professionals, Bella Skin Health Clinic is able to offer a diverse array of innovative spa services, promoting a sense of total well-being that will help you look and feel your best. Our extensive medical aesthetic menu has been designed to treat wide range of dermatologic conditions and provides state of art laser and paramedical procedures. Allow yourself to be pampered with Medispa's unique therapies that confer long lastin aesthetic and medical benefits that far surpasss normal day spa. You can rest assure we are committed to providing you with safe, effective treatments, and a professional level of service that wil make your experience with us deeply satisfying. Feel exhilarated again! We can help you look and feel your best!